அரசு பாலிடெக்னிக் விரிவுரையாளர் காலி பணியிடங்களை நிரப்ப ஆசிரியர் தேர்வு வாரியம் மூலம் நடைபெற்ற தேர்வு முடிவுகள் வெளியிடப்பட்டு உள்ளது. Direct Recruitment of Lecturers in Govt Polytechnic Colleges – for the year 2017 – 18 – Please click here for Final Key answers and Individual Candidate Query and C.V List | Direct Recruitment of Lecturers in Government Polytechnic Colleges – 2017 PUBLICATION OF EXAMINATION RESULTS As per the Notification No.06/2017 published on 28.07.2017, the written Competitive Examination for the Direct Recruitment of 1058 lecturers in Government Polytechnic Colleges was held on 16.09.2017. A total of 1,70,366 candidates applied for the written examination and 1,33,567 candidates appeared for the Written Examination. Tentative key answers for all the subjects were published on 06.10.2017 in TRB official website www.trb.tn.nic.in and candidates were given time to submit their representations, if any, on tentative key answers along with relevant authoritative proof up to 5.30 pm on 12.10.2017. All the representations received from the candidates within the stipulated time have been thoroughly examined by the subject expert committee members. 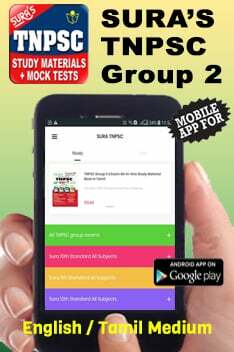 After thorough scrutiny, a revised and final key answer has been arrived at by the subject expert committee members and based on that, OMR answer sheets of the candidates have been valued through computerized electronic process. During the computerized scanning of OMR answer sheets of the candidates, it was found that quite a number of candidates committed mistakes in marking/shading the question paper serial code which is essential for valuation of the OMR answer sheets. The candidates who have not marked question paper serial code in their OMR answer sheets, their answer sheets could not be evaluated and hence rejected. For those who have written the serial code but not shaded or multiple shaded, written serial code alone has been considered for valuation. Now the marks obtained by all the candidates who have appeared for the written examination are hereby released on individual query. The revised final key answers arrived by the subject expert committee members is published herewith. The list of candidates called for Certificate Verification in the ratio 1:2 is also published herewith, reserving 4% of posts for persons with Disability. Board proposes to conduct Certificate Verification from 23.11.2017 to 25.11.2017. Certificate Verification venue and individual call letter will be uploaded in the TRB website soon. Utmost care has been taken in preparing the list and in publishing it. Teachers Recruitment Board reserves the right to correct any errors that may have crept in. Incorrect key answer would not confer any right of enforcement. 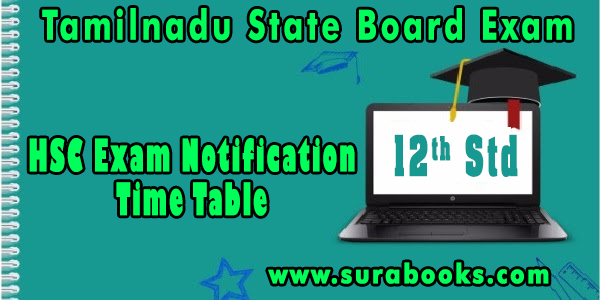 HSC +2 EXAMINATION RESULTS | பிளஸ் 2 தேர்வு முடிவுகள்…. 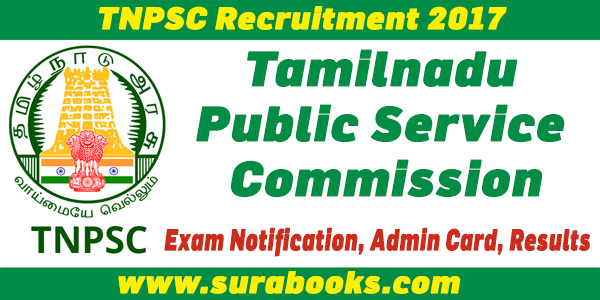 Next story பள்ளிகல்வித் துறையில் இணை இயக்குநர்கள் மாற்றம் – தமிழக அரசு உத்தரவு.